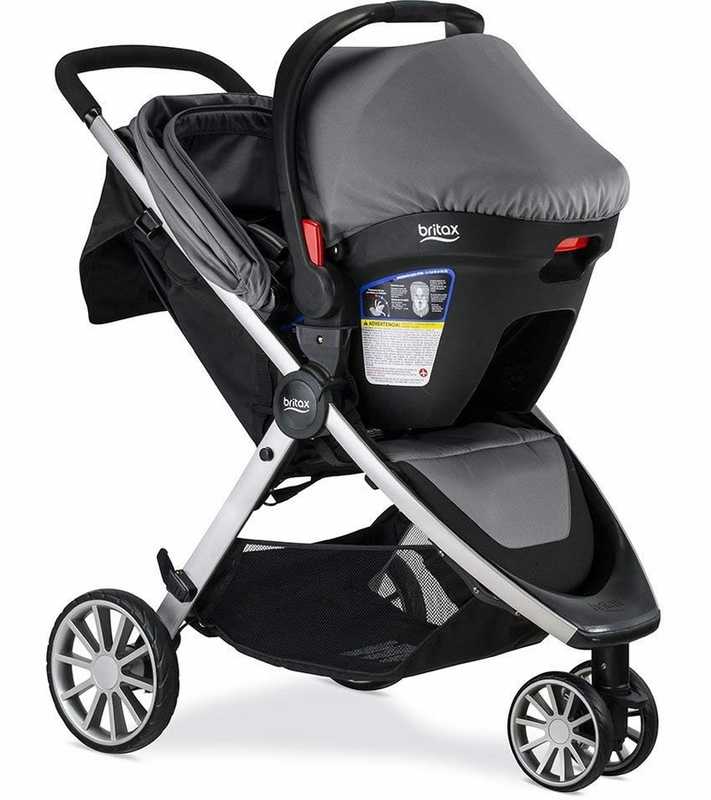 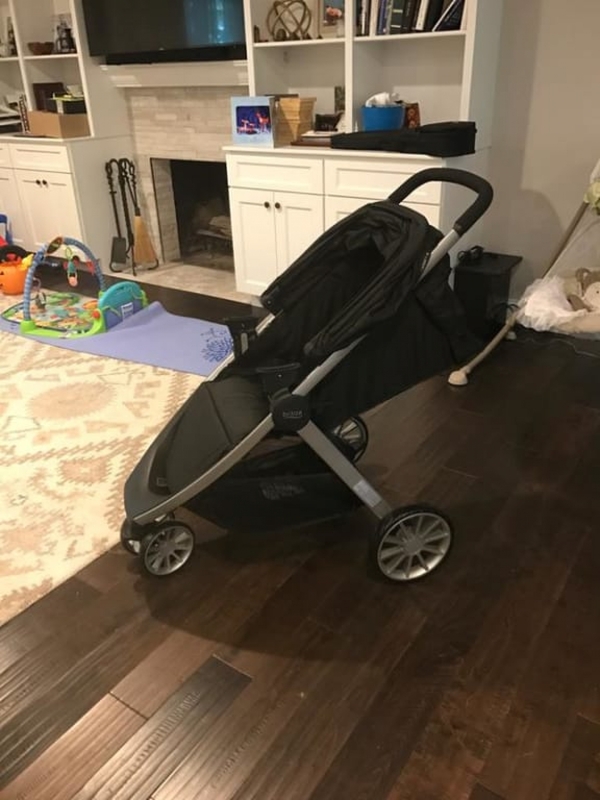 Thanks to the weeSpring Parent Panel for providing me with this�‚ Stroller & Car Seat, it has positively changed our routine when we have to use the car. 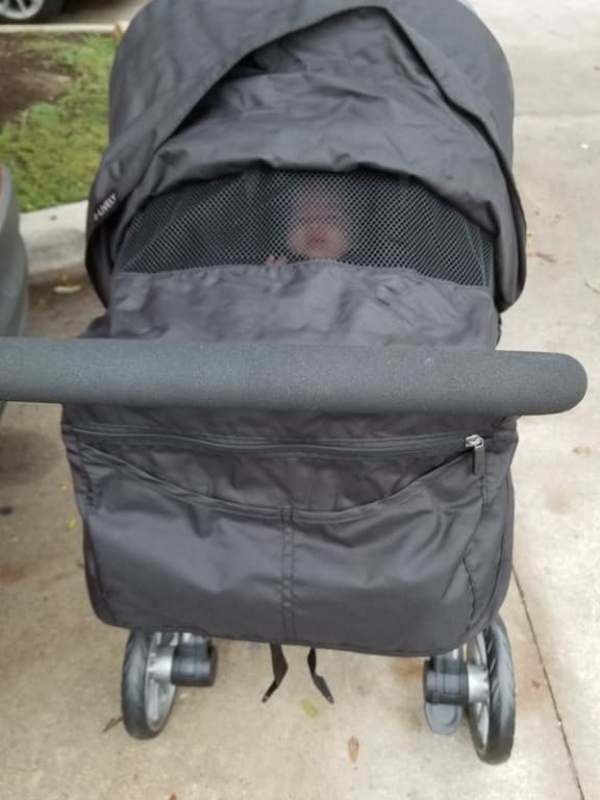 My 4 month old is a light napper, so each time I tried to transfer her from her convertible car seat to the stroller or even a baby carrier, half the time she would wake up and not want to go back to sleep. 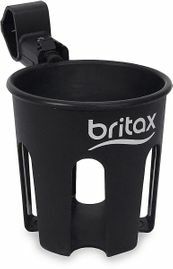 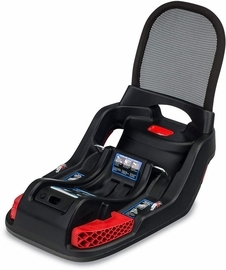 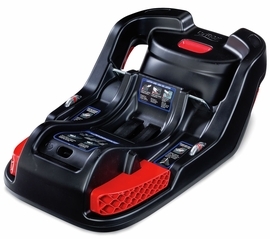 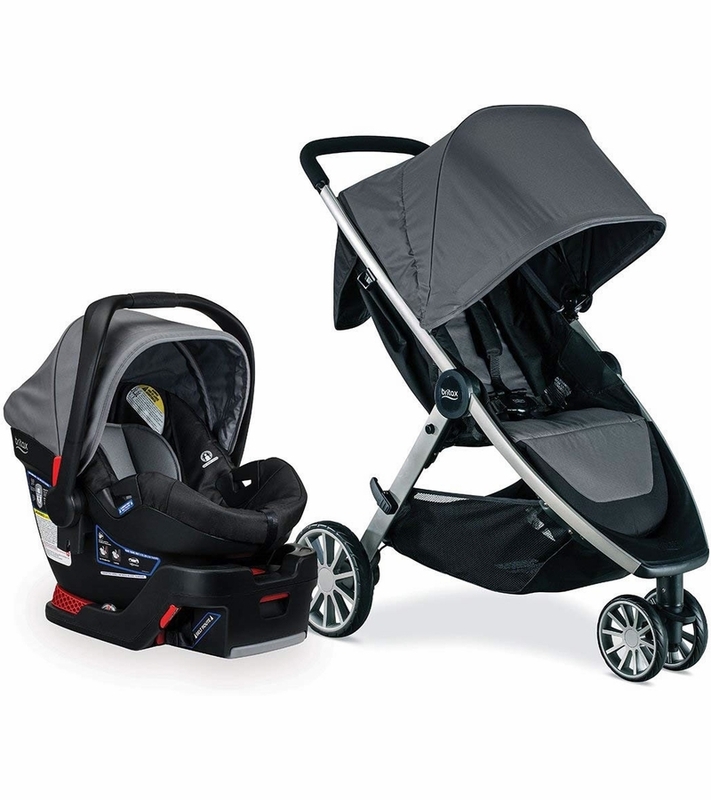 Now with the Britax travel system, she does not notice the transition into or out of the car. 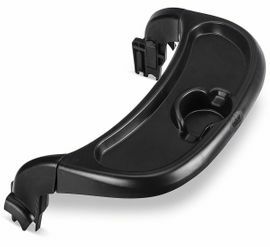 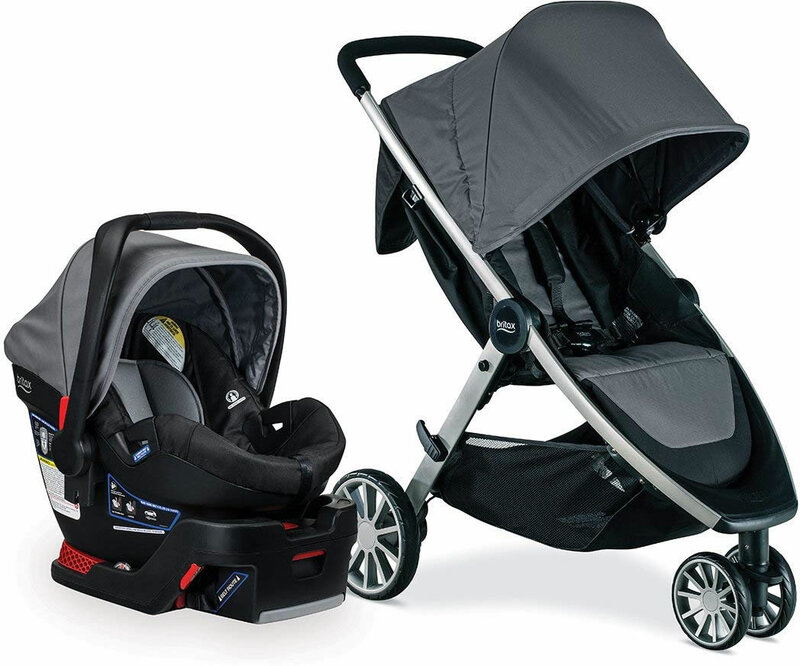 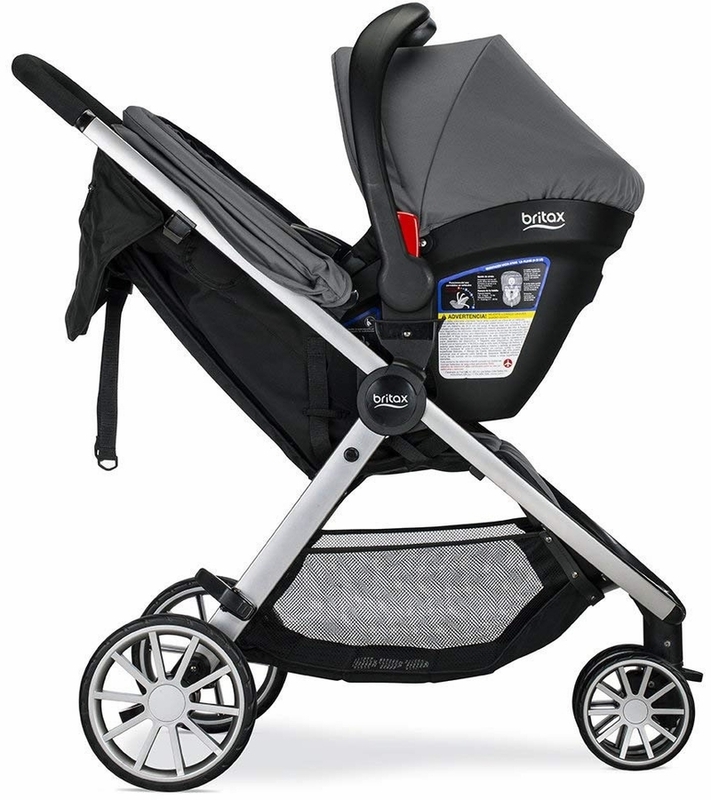 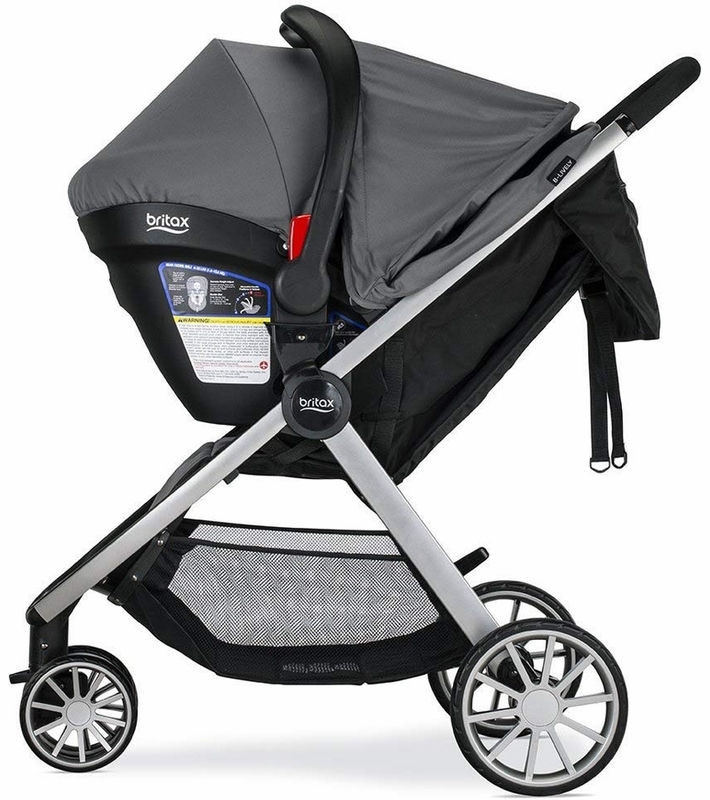 The stroller is light and small enough that it fights into the trunk, leaving space for other things.